If you live in the Arizona desert, you know you live in a unique location. I mean, really, how many times have you heard, yeah, but it’s a dry heat? No other place lights up the front yard cacti at Christmas time or fries eggs on the sidewalks, just because they can. ‘Chances are’ you will also find these things to be specific to living in the Arizona desert. Chances are, you have a pool. In the Phoenix metro area alone, 30% of single family homes have a back yard pool. Along with floaties and chlorine, you need to have adequate liability coverage. Chances are, you drive through a construction area on your way to work. The starting, stopping, potholes and detours all take their toll on you and your car. Keep your air-conditioned car cool by knowing and providing sufficient protection for you and your family. Chances are, you might have a boat, a jet ski, or a canoe. I know, weird that you move to a desert to buy watercraft, huh? Believe it or not, Arizona residents rank high on the list of boat ownership. We have a bunch of man-made lakes and year round boating, so why not? Just be sure that you protect your property as well as cousin Elmo, skiing behind you. Chances are, you start your car to let it cool off, rather than warm up. You crack your windows, cover your dash, and put a towel over the steering wheel and ignition. The intense Arizona heat is hard on your auto and your body. Stay informed and protected. Chances are, you have seen a scorpion, rattle snake, or gila monster. None of which are good for your health. Even if you have never seen Wiley Coyote or the Roadrunner, people in Arizona love the great outdoors. So when you are exploring that mine, hiking that canyon, or four-wheeling at Four Peaks, be sure you are always equipped with a first aid kit and training on snake bites, burns, and stings. Chances are, you have driven beside a golf cart. Since the Valley of the Sun is the home to thousands of retirees, (Snow Birds) you may see golf carts driving on the road beside your pick up truck. Caution is required for these slow-paced vehicles. Chances are, you have trouble getting a reservation for dinner in the winter in Arizona. This probably doesn’t have a thing to do with insurance, but I just thought I would throw this in. 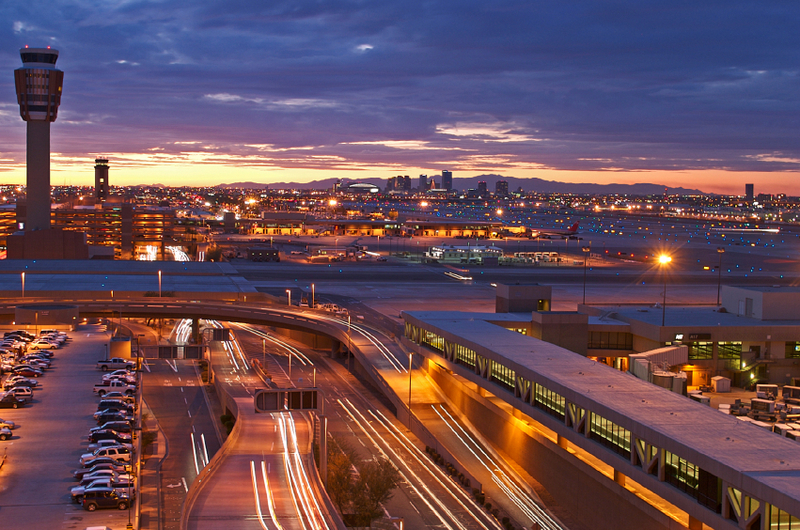 In Arizona, we are proud of our landscape, our lifestyles, our homes, and our businesses. Protecting these things that are so important to us is essential. We know that its a dry heat, and that Santa wears a cowboy hat. We love our differences and protect them well. Chances are, your insurance agent is an important part of your life as well. Your insurance agent can discuss coverage to protect you and your family. Chances are, one day you will thank him or her!